Mauritius has been dealing ineffectively with its stray population for a long time now. Many organisations claiming to promote animal welfare and safety have adopted unethical methods to capture and kill strays. The paradox surrounding these organisation is very disturbing; instead of serving as institutions concerned with the well-being of animals, they have proved to be a living hell for them. On a page called Dog Adoption Mauritius, an upsetting number of cases of animals being abandoned or injured are deplored EVERYDAY. 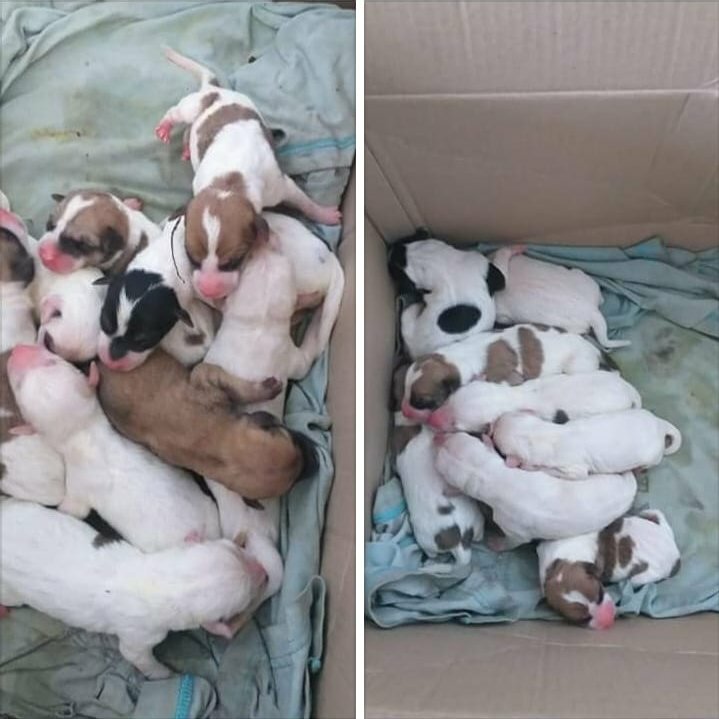 We have had recent cases of new-born puppies being abandoned in a plastic bag or in cardboard boxes. Things only seem to be getting WORSE. This further proves the inability of some organisations to properly carry out their duties and also proves the lack of stringent laws against animal cruelty in this country. 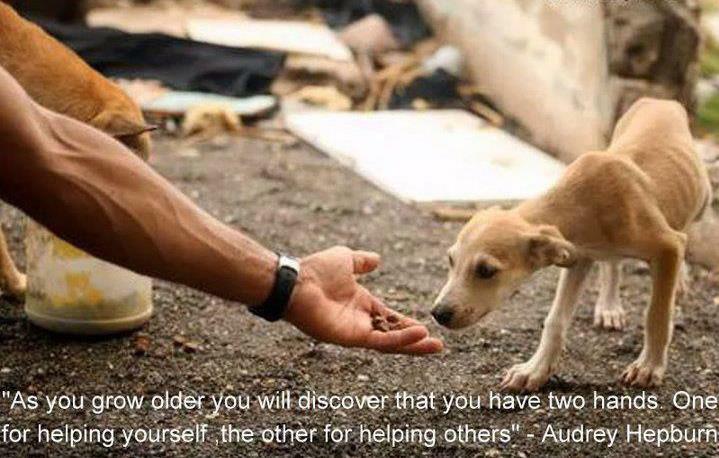 Fortunately, we have compassionate rescuers who try to save and shelter some strays. Despite being short of money, these people devote their time and resources to care for the animals and for that, we cannot thank them enough. They have probably done a lot more than all of the other organizations have ever done. Yet, until when are we going to let such cruel organisations deal with our strays and accept wicked, immoral people to get away with abandoning NEW-BORN puppies?? •	We urge the government to either shut down those organisations or overhaul their staff and management. •	We urge them to implement more severe rules concerning animal welfare. •	We need a bigger shelter with good veterinarians to care for injured strays. Mauritius is a tiny island and its population of strays can be easily regulated with proper care and sterilisation campaigns. If Holland has been able to control its stray population ethically, we have the potential to do the same. Sweden has one of the world’s toughest animal welfare laws and have authorities who investigate cases of animal cruelty; someone would never be able to get away with abandoning new-born puppies there. We cannot just turn a blind eye to the atrocities taking place in this country. Simply with a little bit of compassion, we can tackle this problem. Next time you see a stray animal getting hit by a car and seriously injured, getting the dog or the cat to a vet will be a life-changing experience for that animal. Whenever you see starving animals, feeding them will not cost you much. Every action counts and it all starts with you. Let us ponder over something. After all, we are the ones who domesticated dogs and now are failing them. A dog is a man’s best friend; is that how we would treat a best friend?